Liver is the largest solid organ in the body, located on the right side of the abdomen. Liver performs approximately 500 important functions daily to keep the body healthy. Liver Cirrhosis means normal liver cells are replaced by scar tissue. Many people with cirrhosis may have no signs or symptoms and may have normal Liver function tests; this is called compensated cirrhosis, whereby despite scarred tissue there are healthy liver cells performing the necessary functions. In early stages, Liver disease is often silent, therefore goes unnoticed unless specific liver related investigations are performed. Most of the symptoms related to liver disease occur due to complications in the advanced stage. Over time, in the advanced stage, the liver function deteriorates , resulting in various complications such as vomiting blood, ascites( swelling abdomen) , swelling of feet , confusion due to inability to clear toxins from blood ( hepatic encephalopathy ), jaundice, recurrent infections and loss of appetite. Decompensated Cirrhosis (Liver failure) is the commonest reason to have Liver transplantation. Although , Alcohol is one of the most common causes of cirrhosis , there are many reasons for cirrhosis such as chronic Hepatitis B and C , Non-Alcohol Fatty liver disease(NAFLD: which occurs due to obesity , Diabetes , High Cholesterol). The incidence of these three conditions continues to increase resulting in higher prevalence of cirrhosis and its complications such as Liver cancer, which is now the 4th commonest cancer in the world. 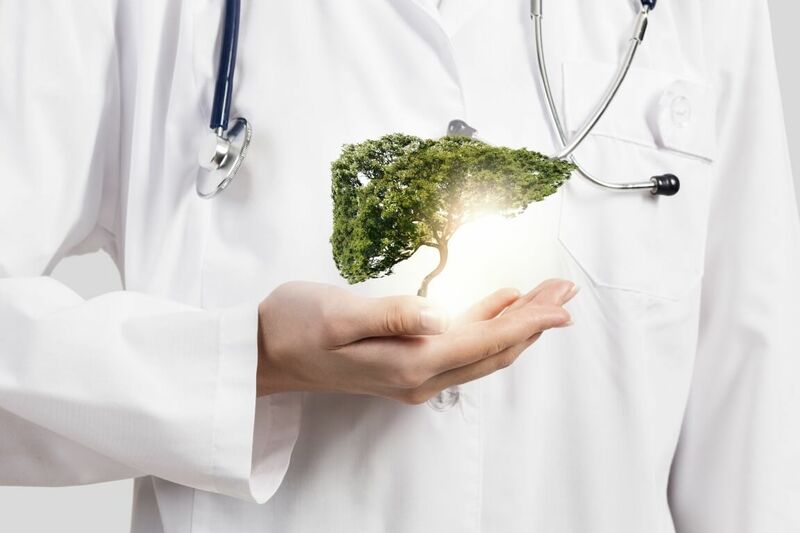 There are several other causes of liver disease such as drugs, genetic conditions such as Wilsons disease, autoimmune hepatitis and hemochromatosis which are uncommon. Liver Transplantation is the only hope for patients with liver failure as there is no liver dialysis to rescue these patients like those with Kidney failure. Liver transplantation means removing a part or whole of the liver from a deceased or live person and replacing damaged organ in other person. Liver Transplantation is of two types- Live Donor Liver transplantation (LDLT) where a part of liver is removed from the live person and transplanted to the patient. Deceased Donor Liver transplantation (DDLT)- where part or the whole liver is removed immediately from patient who is brain dead( cadaver ) but has functioning organs and transplanted to patient with liver failure .Due to advances in surgical techniques and newer medication (immunosuppressive agents) to prevent rejection following Liver Transplantation, 85% patients who might have otherwise died are able to survive and return to active lifestyle.